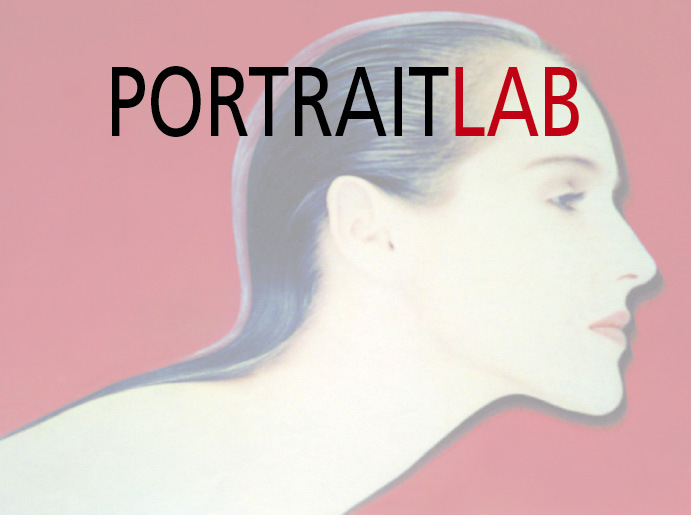 PORTRAITLAB is born from my LOVE for people and art. Having spent so much time as the photographer‘s subject during my modeling career, it is a great pleasure for me to reverse roles and, through the talents of wonderful artists, portray others! PORTRAITLAB currently represents 5 artists: Milovan Markovic, Trevor Morgan, Dodi Reifenberg, Aldo Runfola, Sabina Streeter. Each artist has a unique technique that offers a very innovative and modern way to portray you and the people you love.